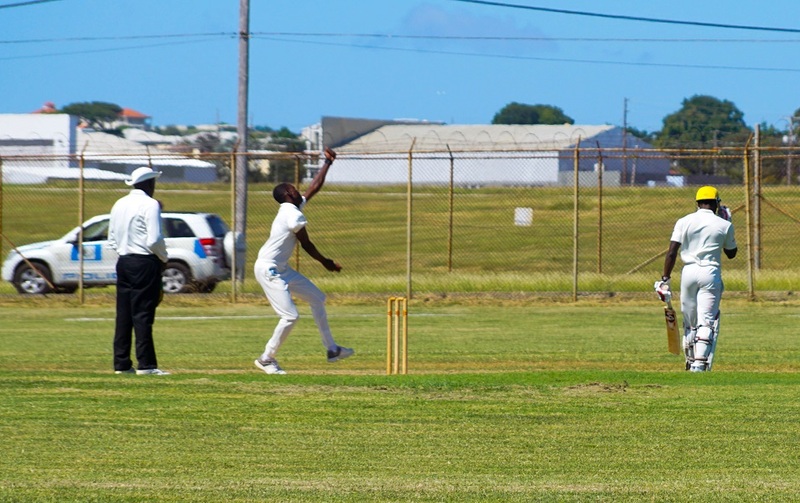 The Barbados Defence Force Sports Programme cricketers placed second in the finals of the Elite Division tournament. 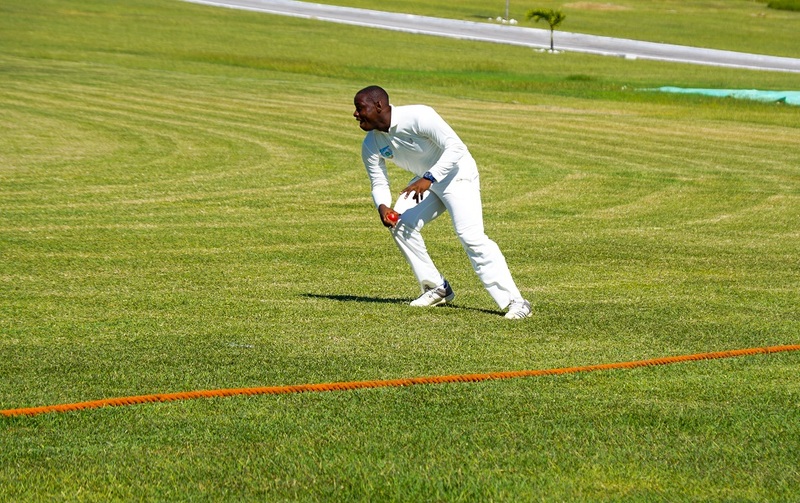 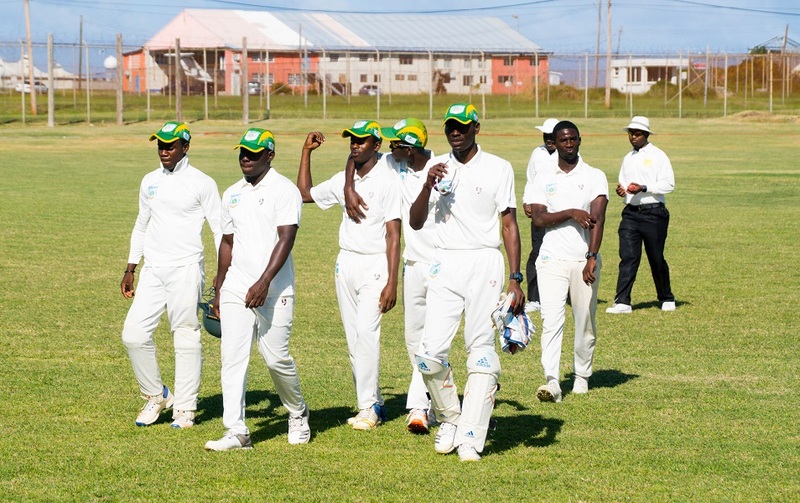 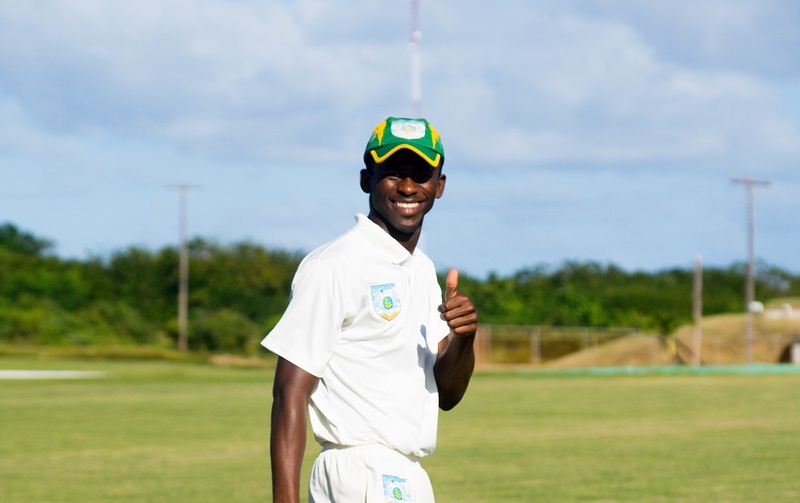 The match was drawn against Sagicor Life UWI, with Damario Goodman taking the most wickets for the season. 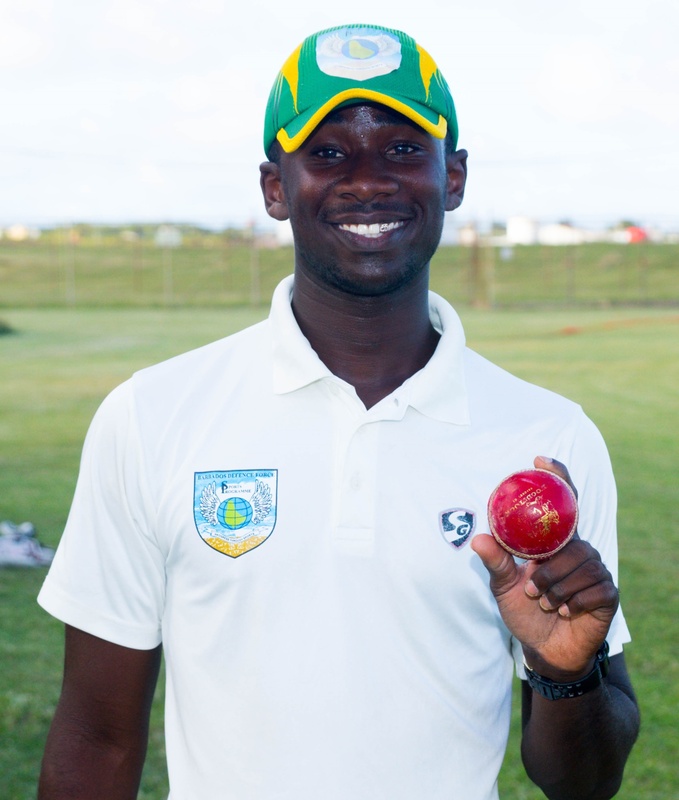 During the match, he took 6 – 80.